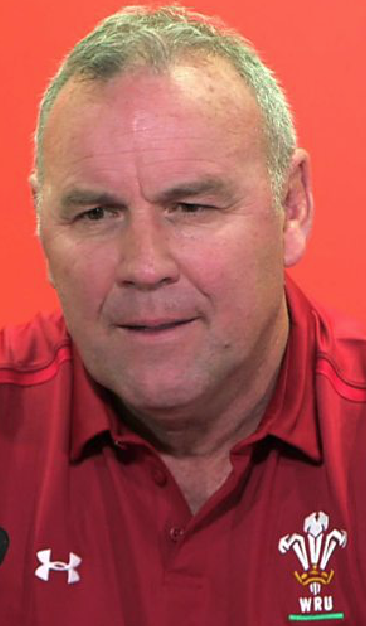 I’m sure Welsh rugby fans will have been delighted at the announcement that Scarlets head coach Wayne Pivac will succeed Warren Gatland as head coach of Wales after the 2019 World Cup. Actually, given the attractive, attacking style in which the Scarlets play, I’m pretty confident that there will be many in Wales who wish that Pivac could start immediately. In theory succession planning is a good thing, of course, but it will also be interesting to observe the effect on the Welsh players – how will the knowledge that both Warren Gatland and Rob Howley will not be continuing beyond the World Cup affect attitude and performances?